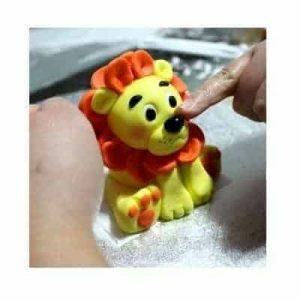 At My Delicious Cake & Decorating Supplies we have a large range of Cake Decorating Classes available to help you improve your Cake Decorating Skills. We welcome all students from Novices through to Professionals. In all Cake Decorating Classes our students will leave their class with a cake/cupcakes that they will be proud to show their family and friends. Our most popular Decorating Classes are our group classes which we run on a regular basis. We offer Classes that teach you the skills to create/cover a decorated cake/cupcakes, novelty themed cakes and elegant cupcakes. Why should adults have all the fun? We also cater for children during school holiday periods & Saturday/Sunday Classes when available.